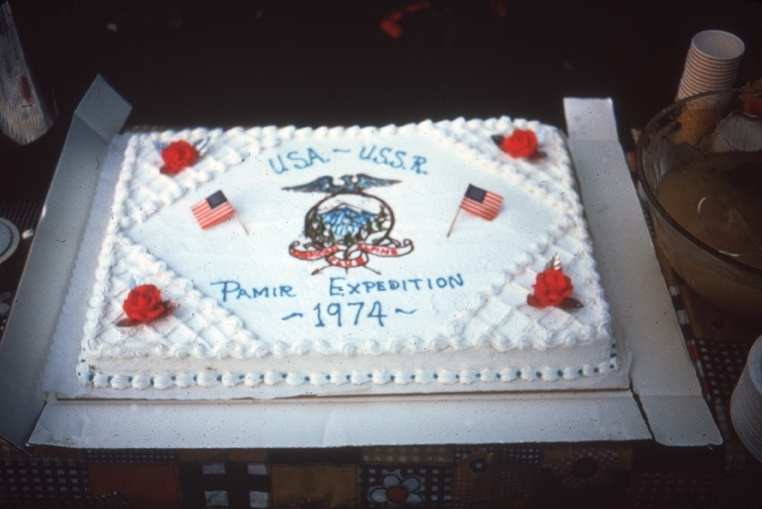 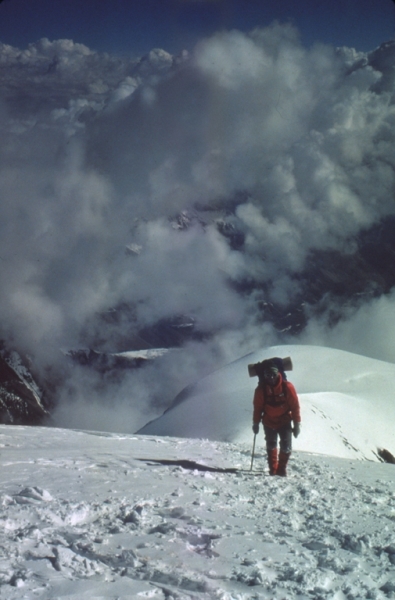 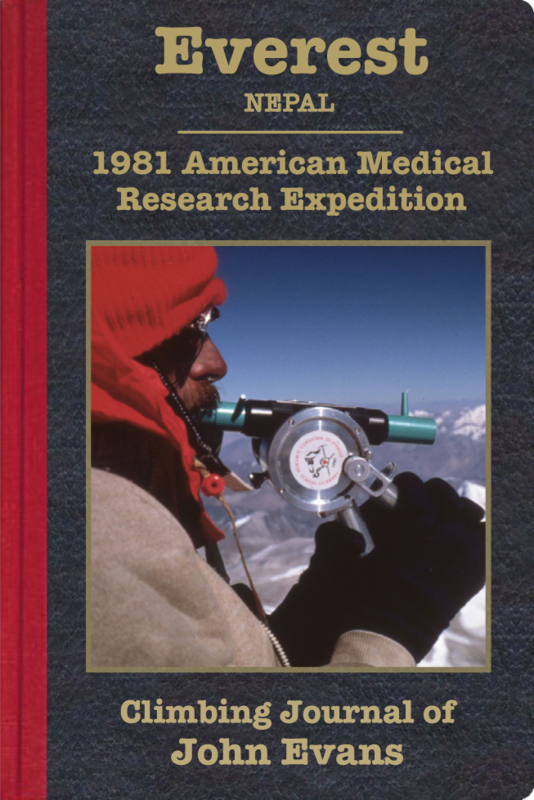 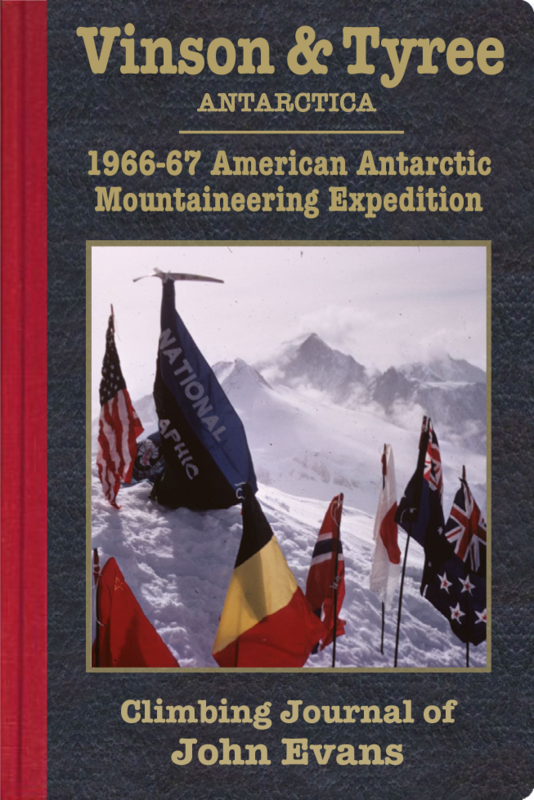 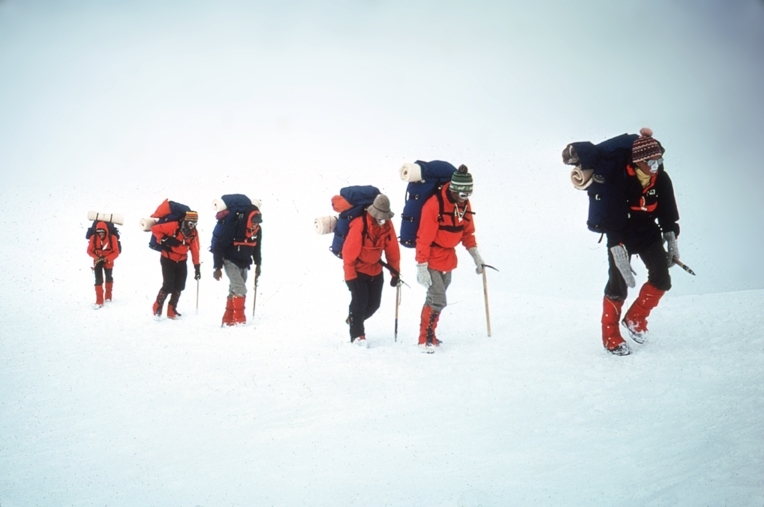 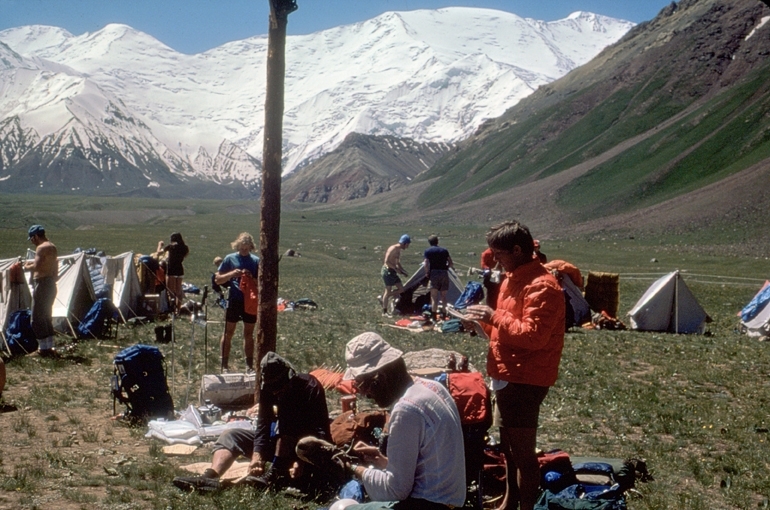 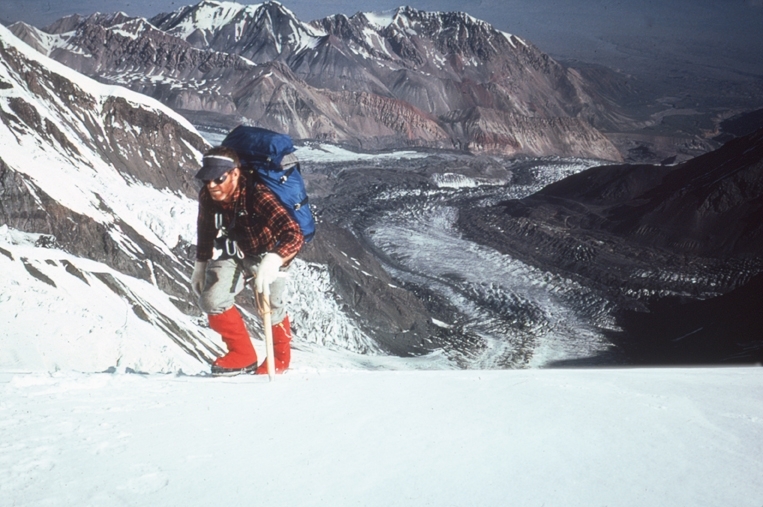 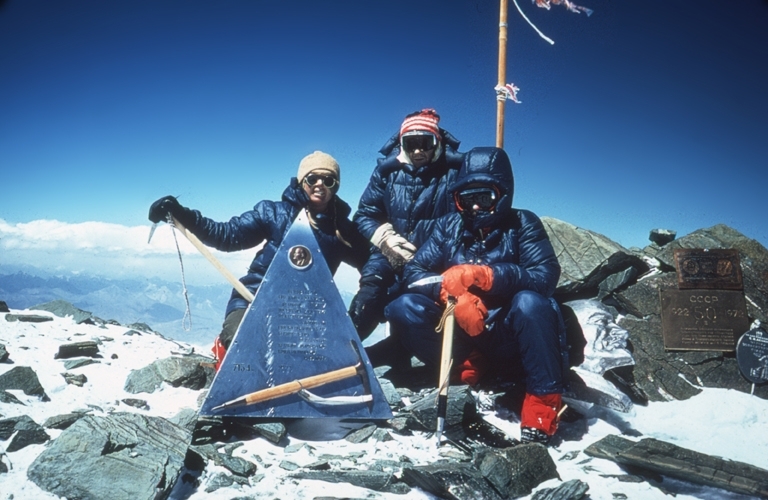 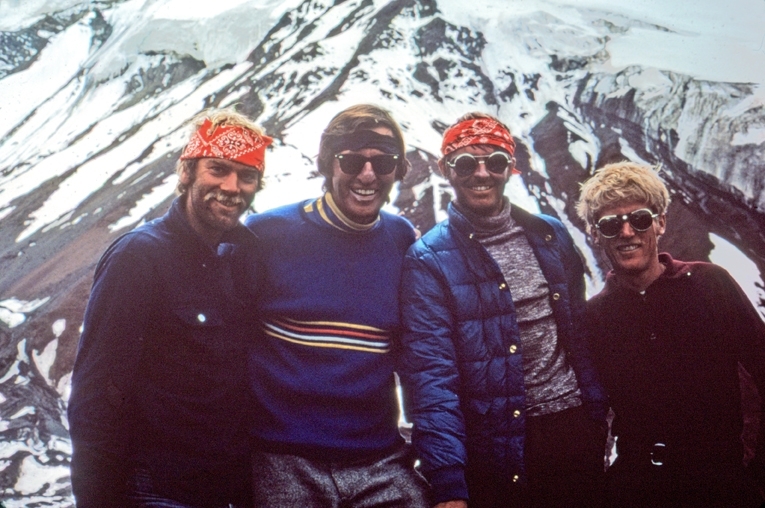 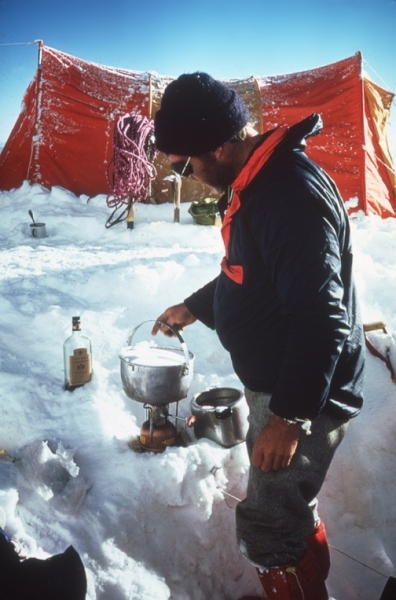 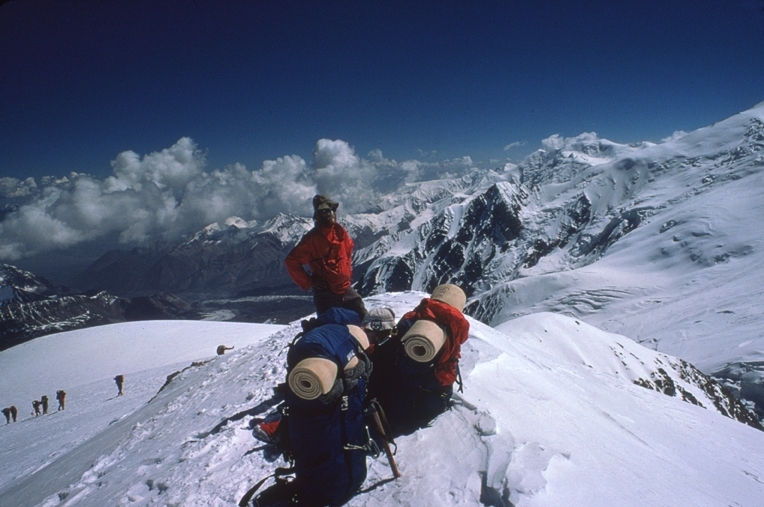 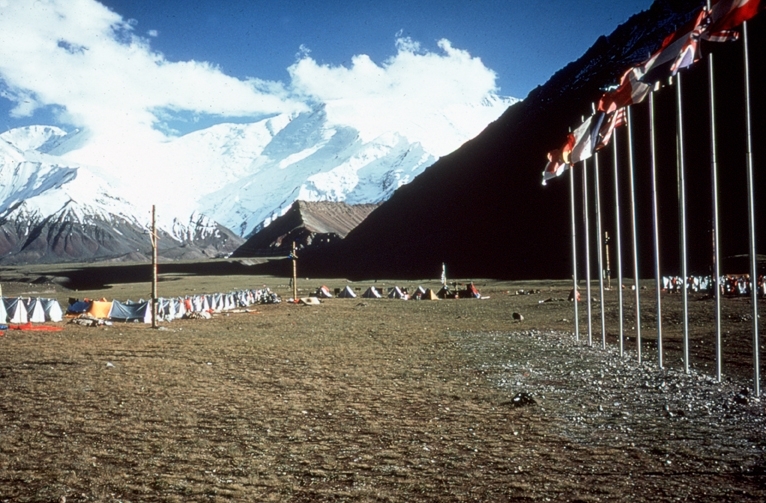 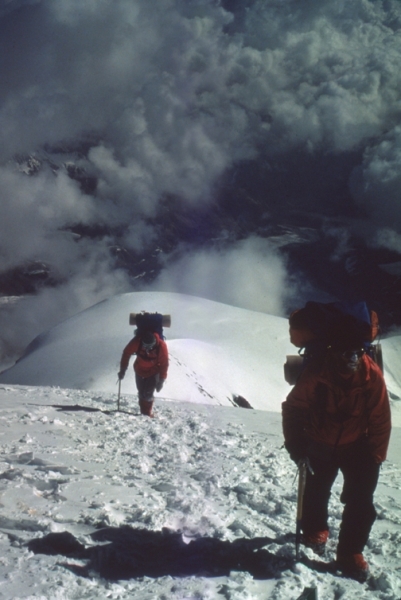 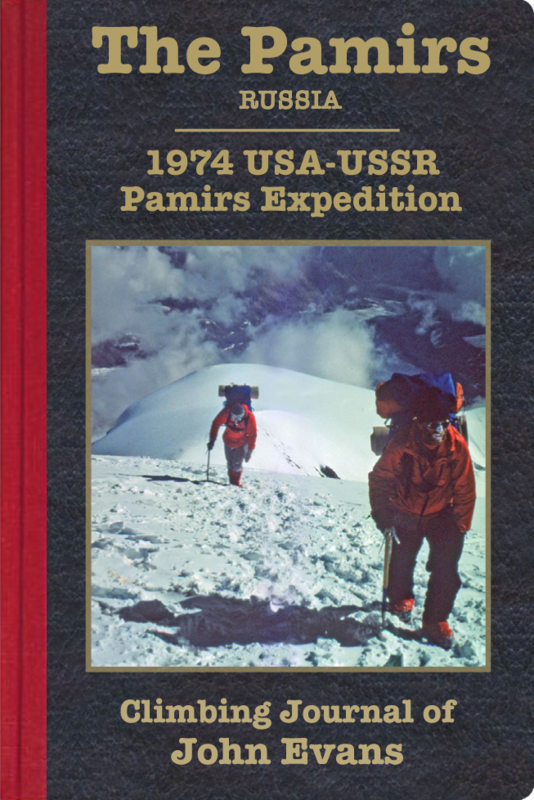 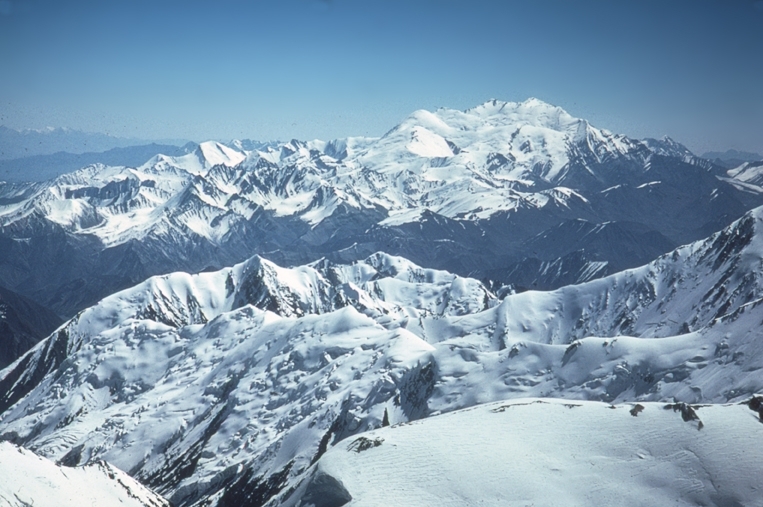 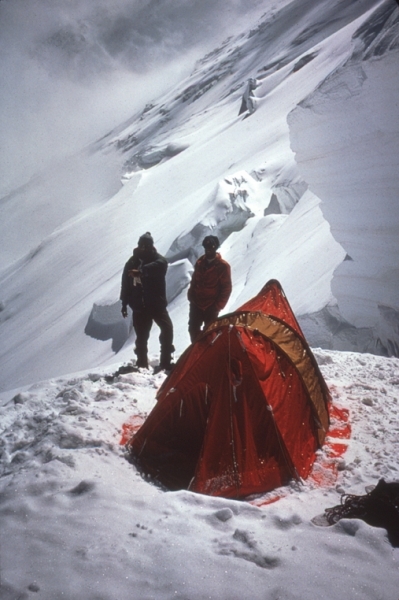 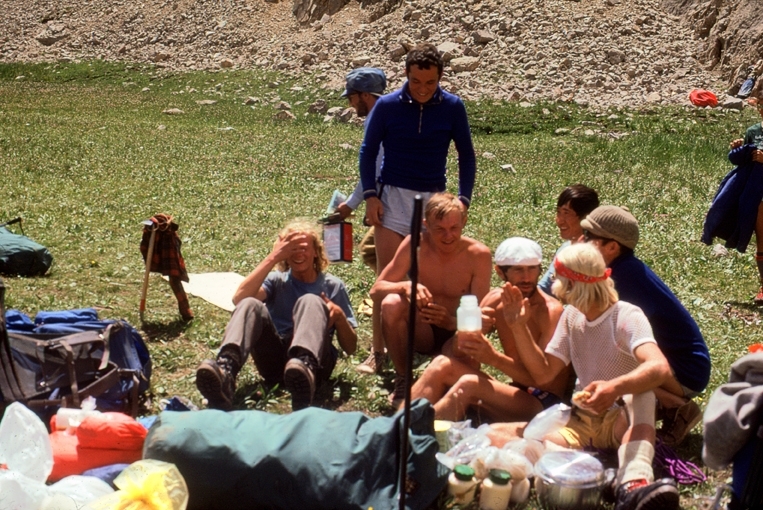 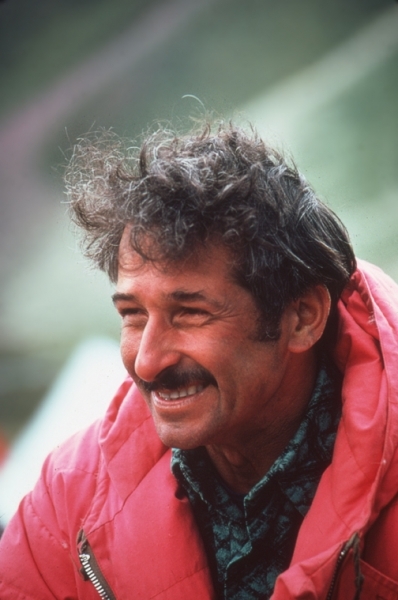 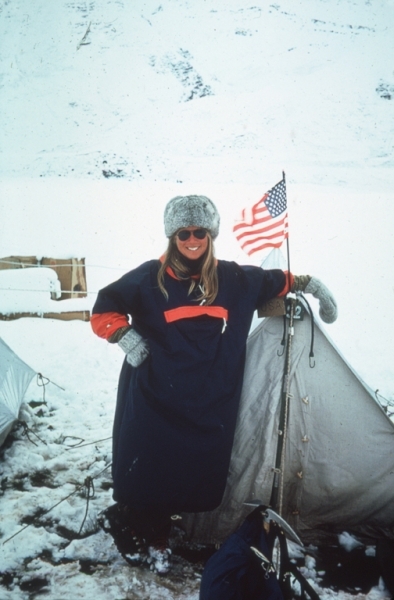 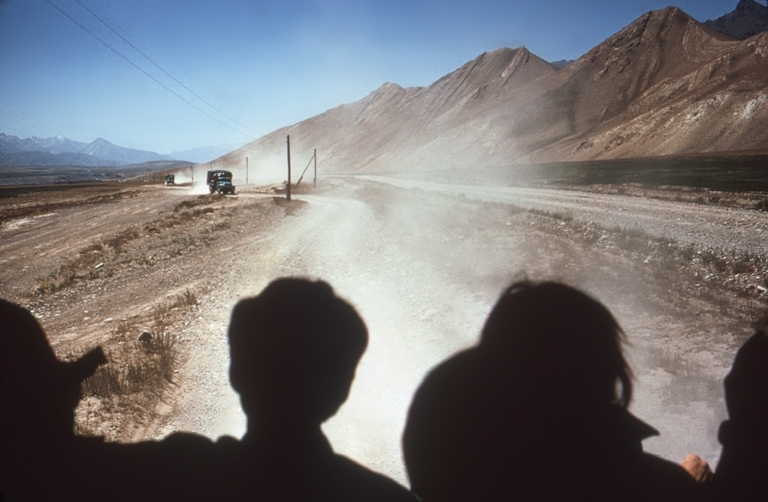 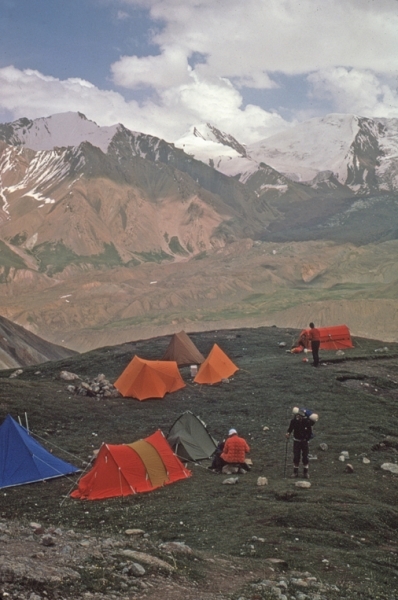 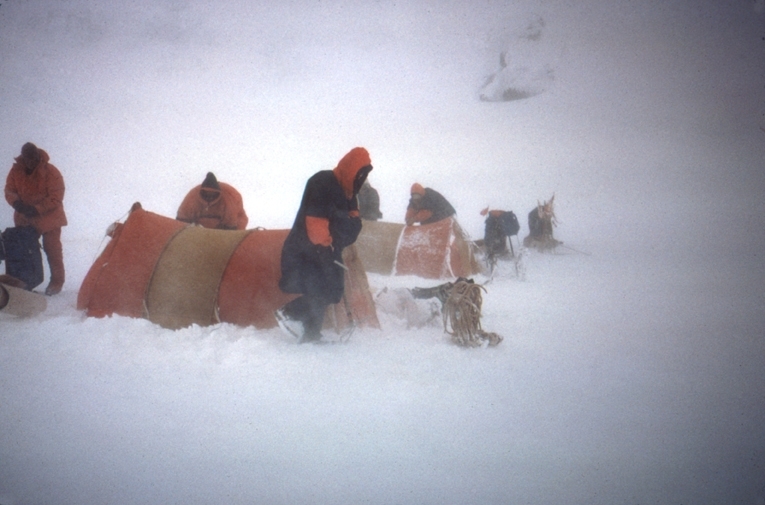 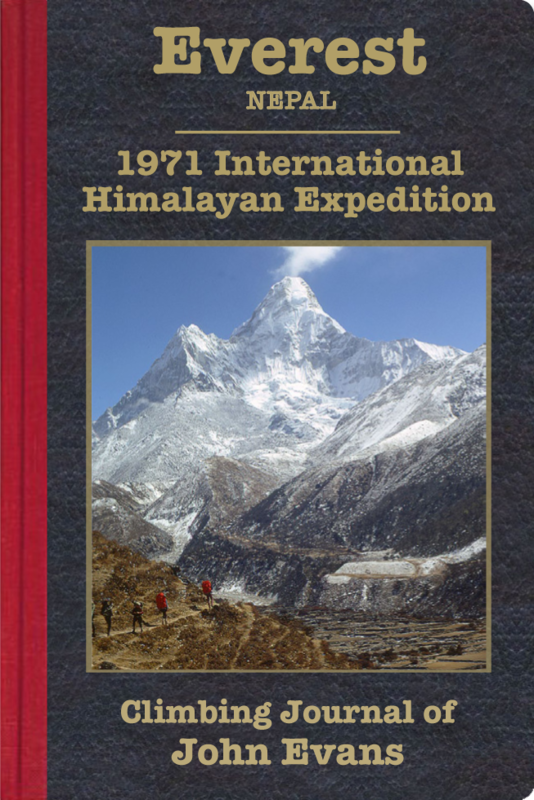 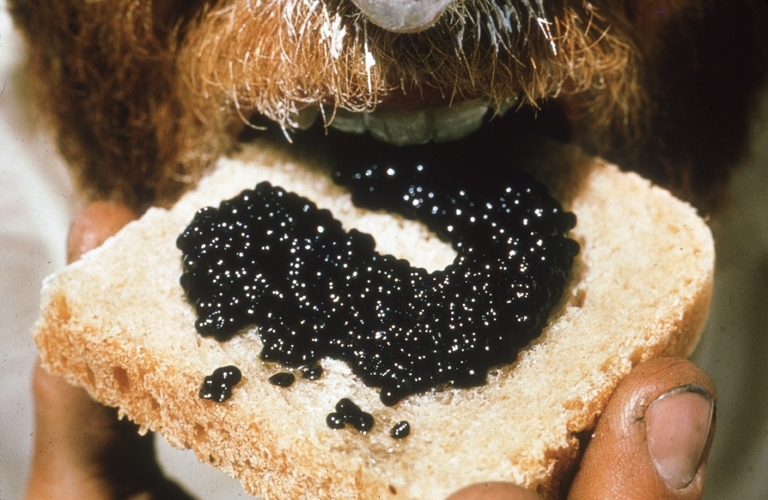 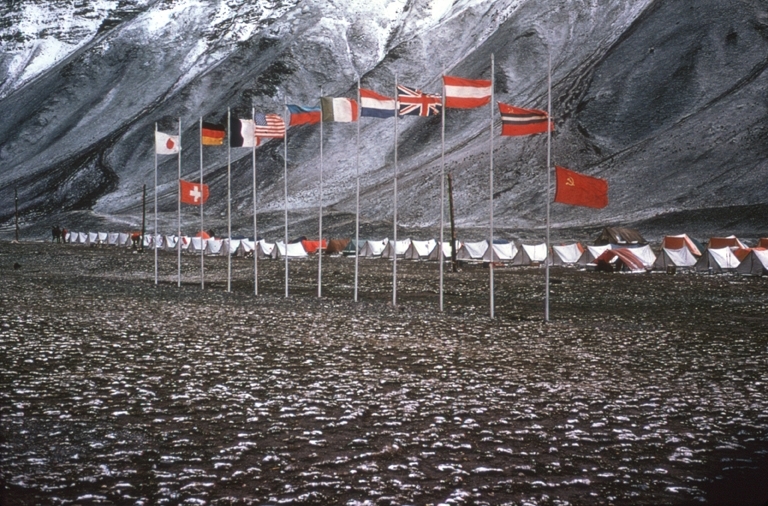 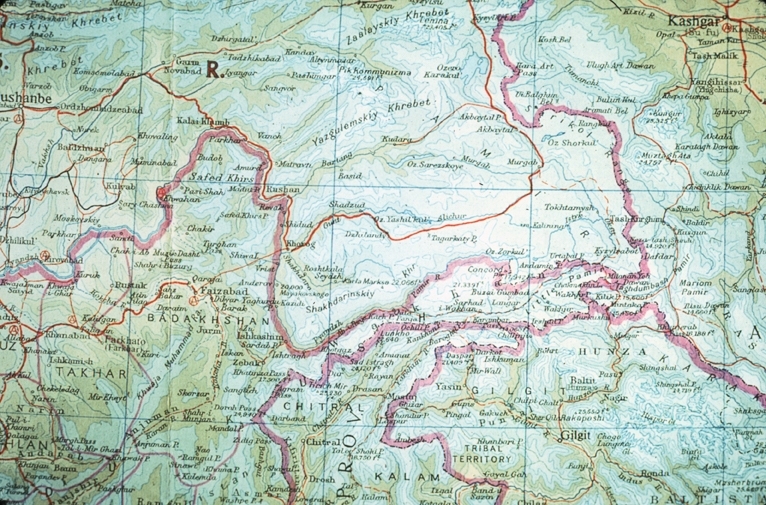 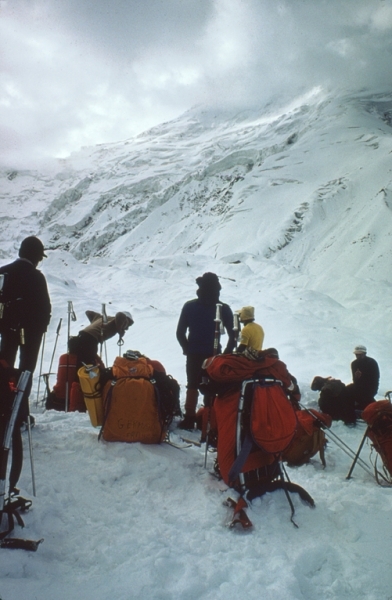 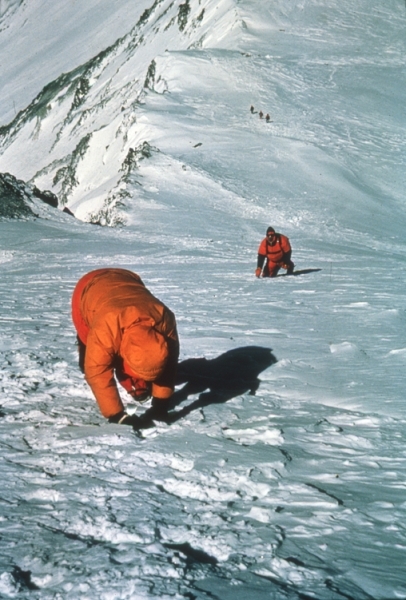 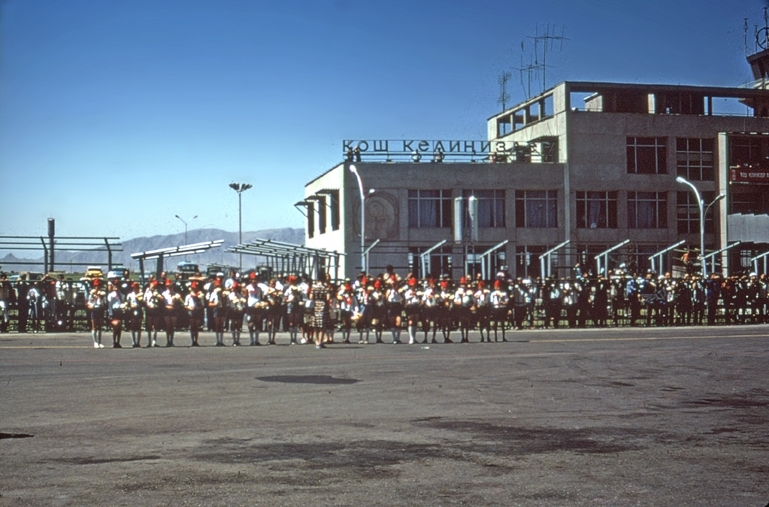 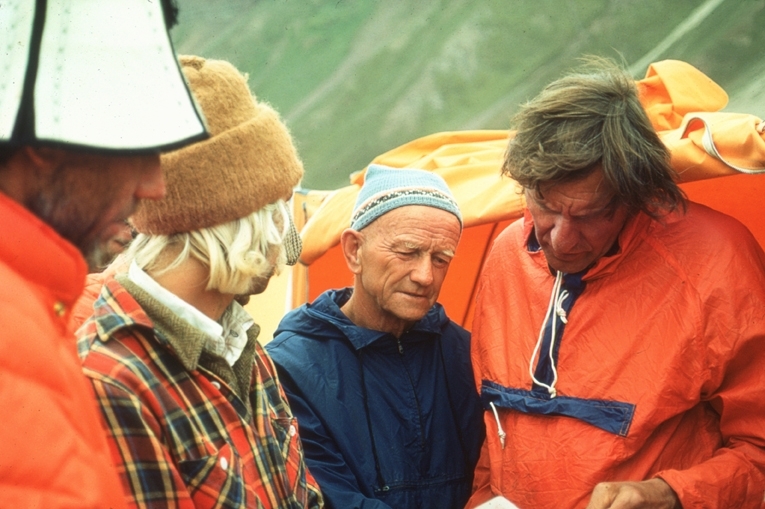 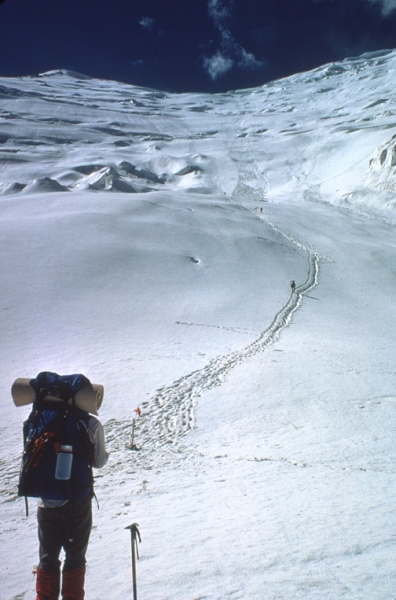 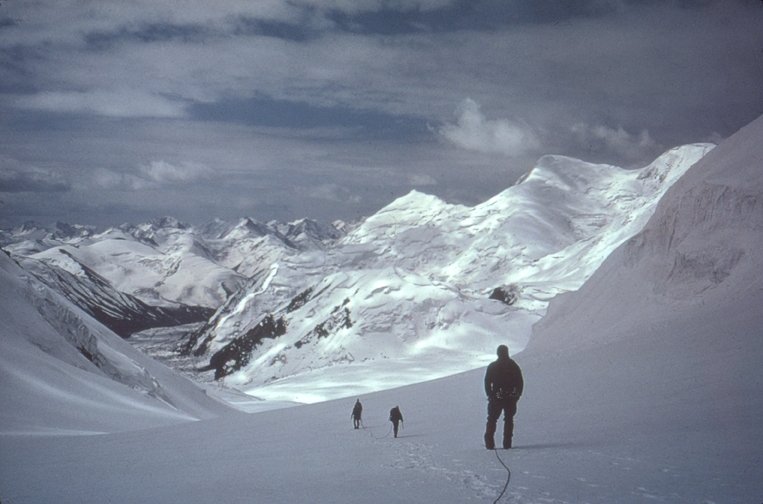 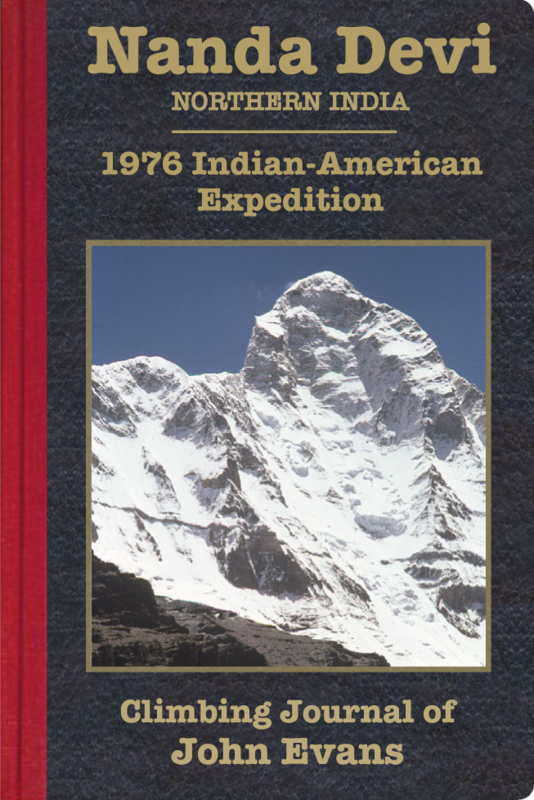 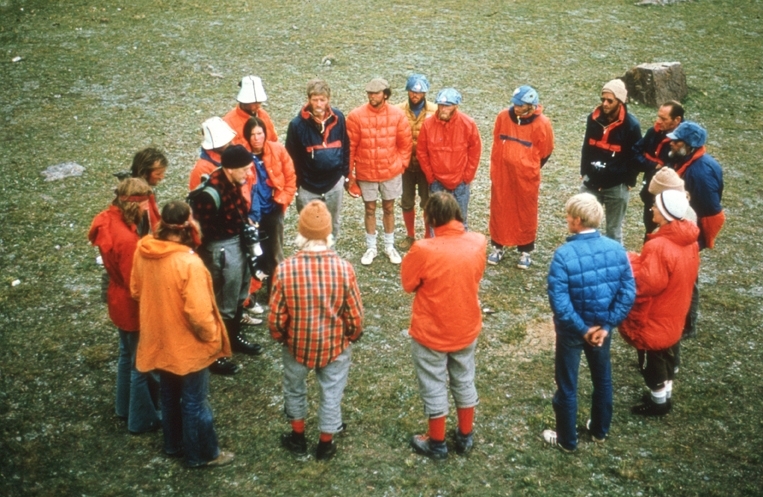 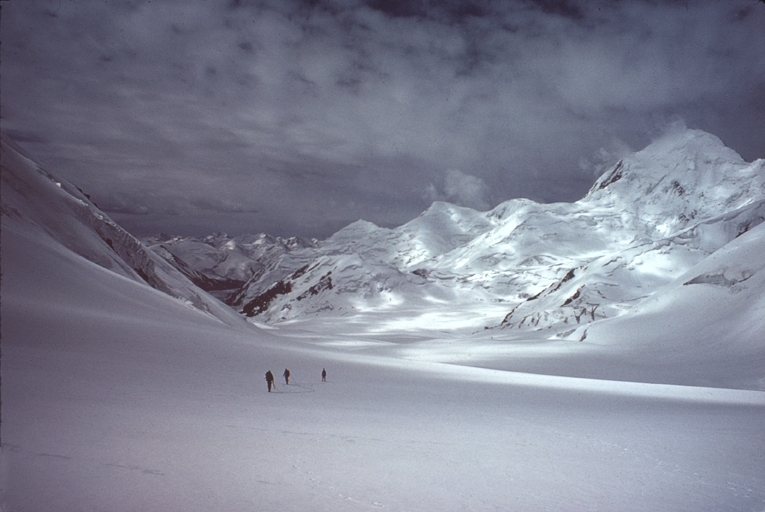 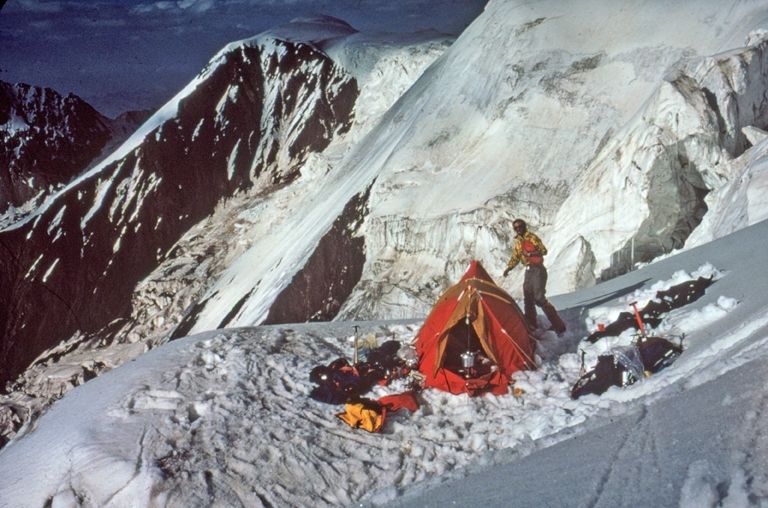 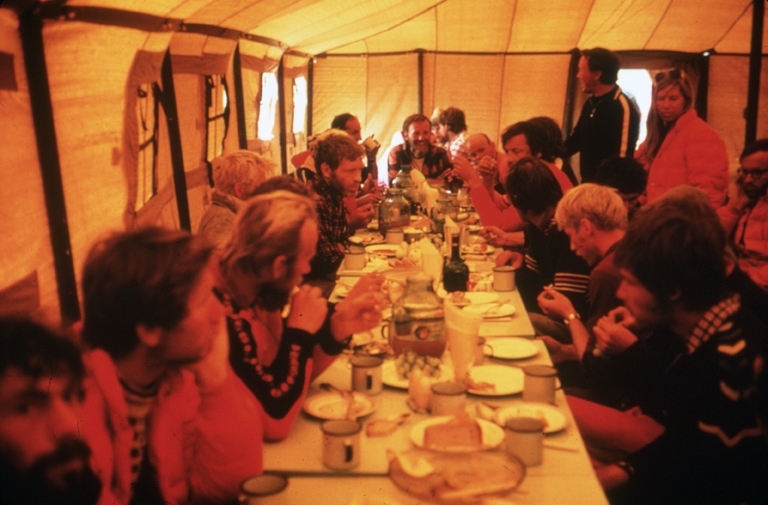 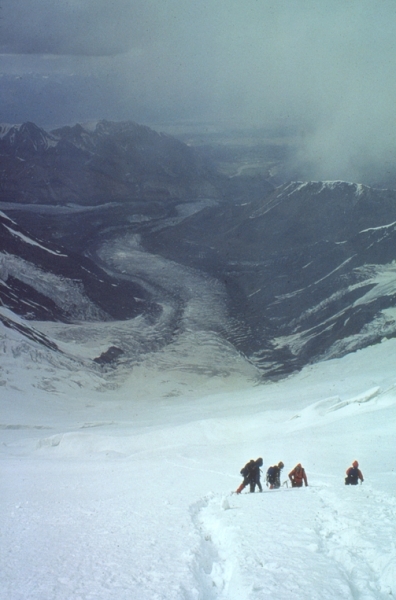 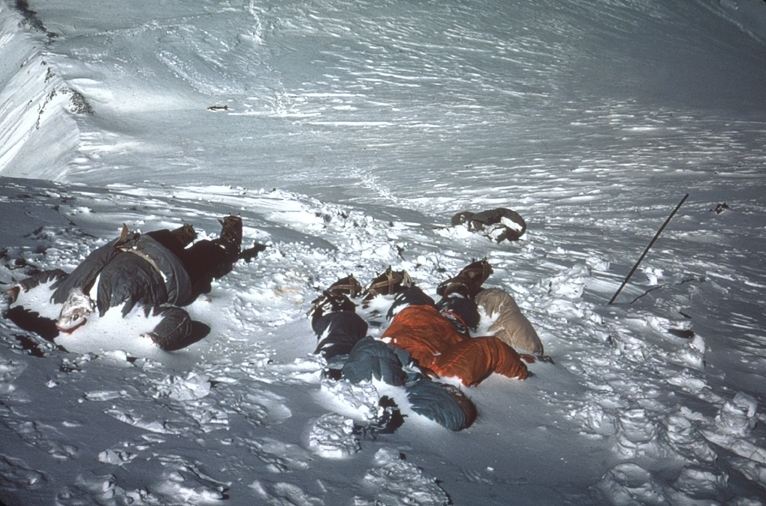 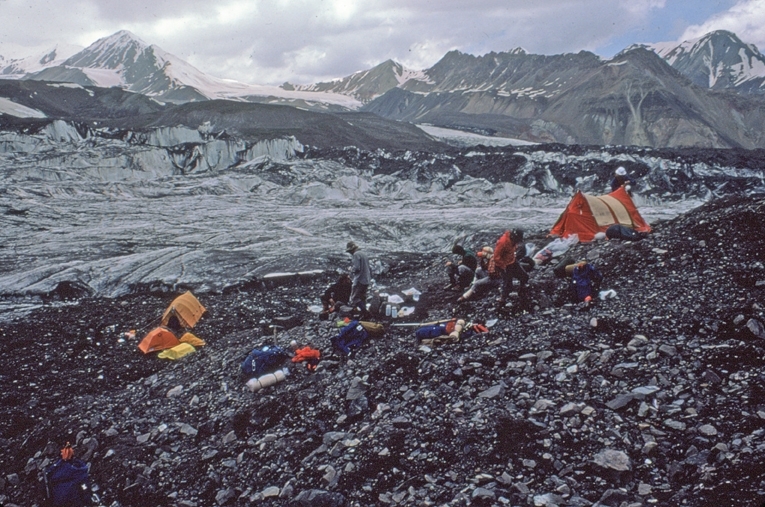 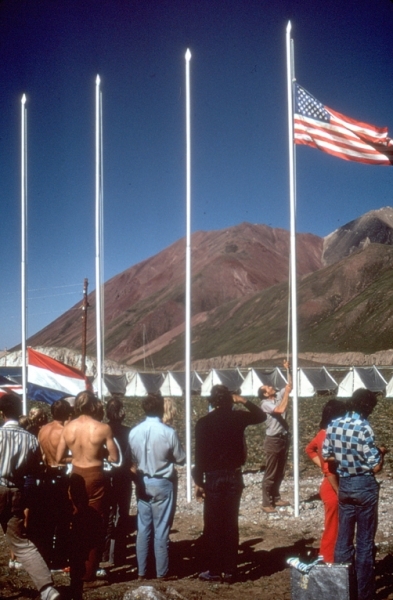 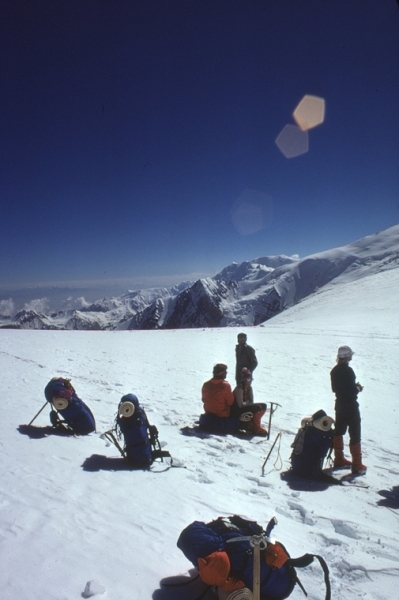 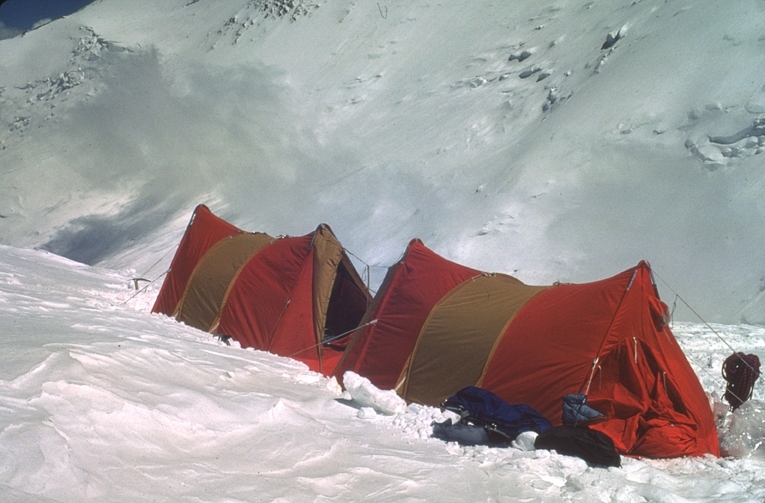 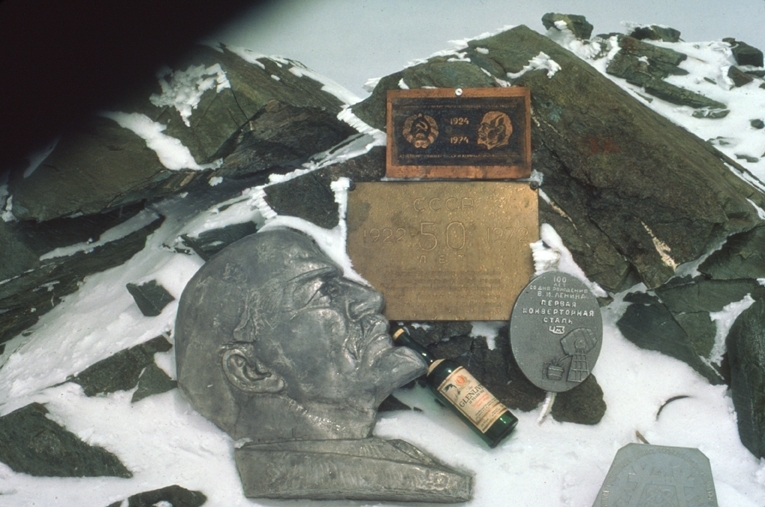 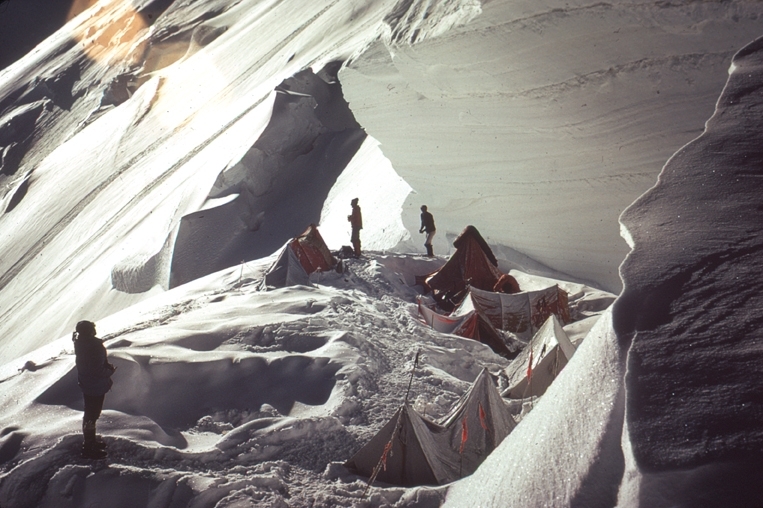 First-Hand Accounts of Historic Mountaineering Expeditions. 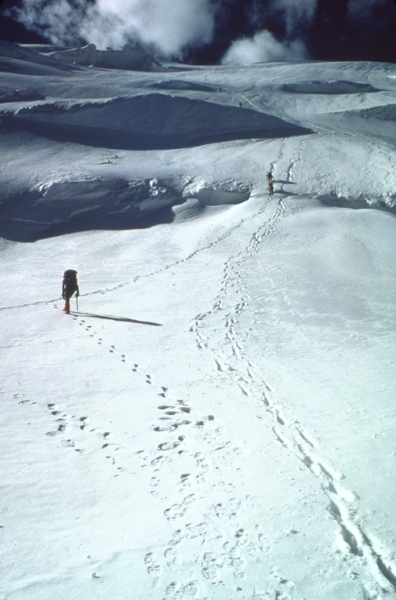 The dreaded "Shovel Traverse" turned out to be not so dreadful once we got there! 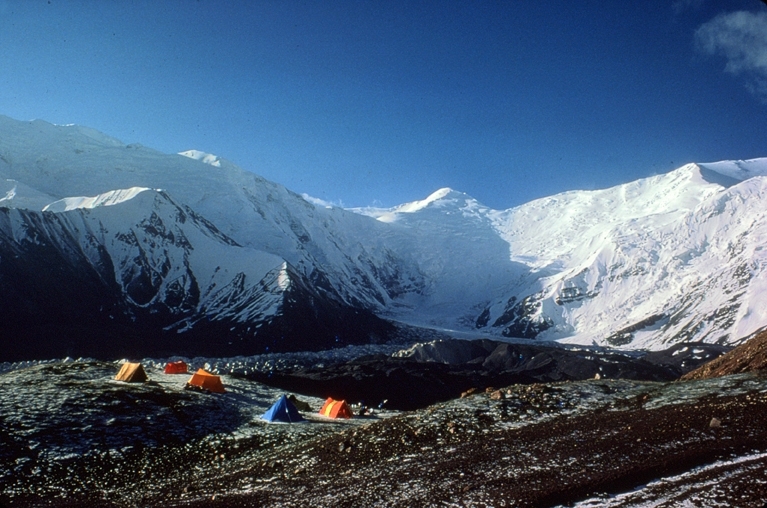 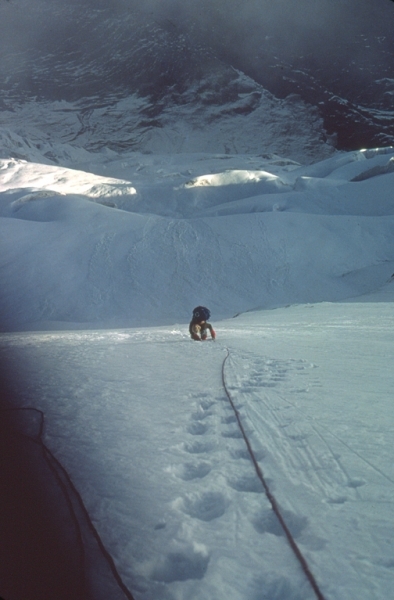 Upper part of Tyree route. 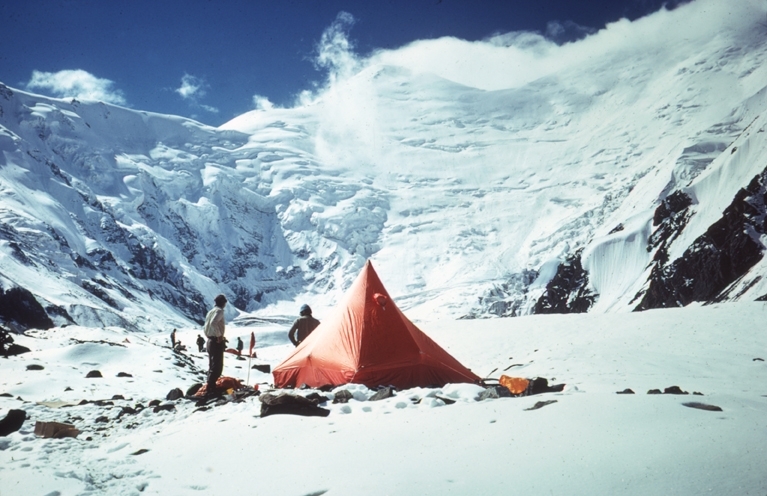 Camp II--just above the Khumbu Icefall. 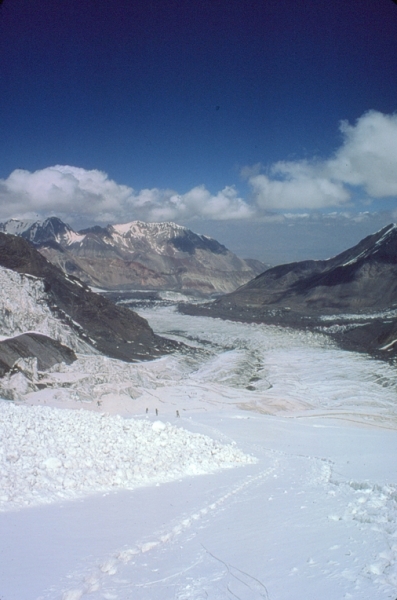 Looking directly up the Khumbu Icefall to Lhotse, with Everest on the left and Nuptse on the right. 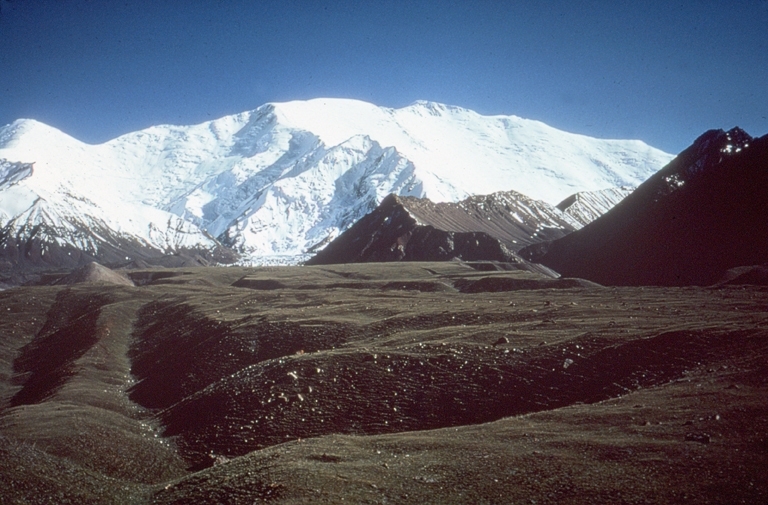 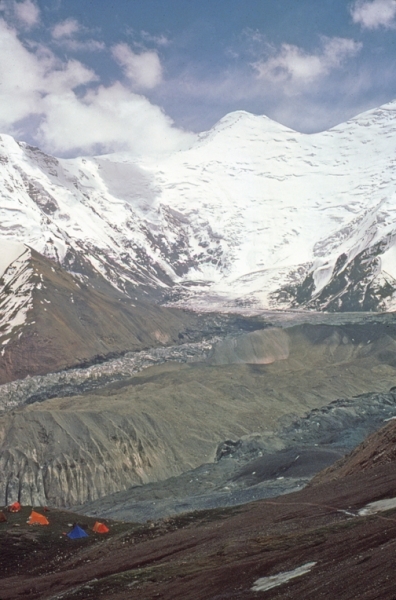 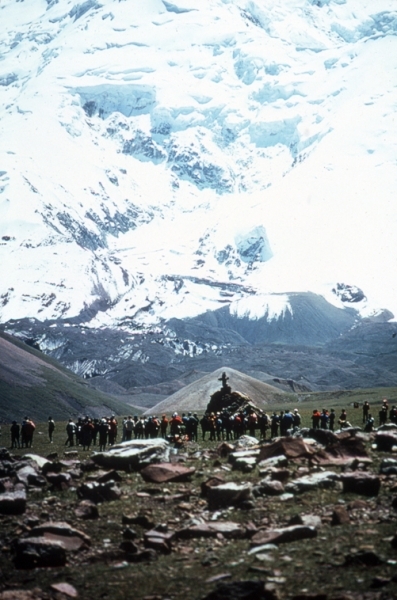 Nanda Devi's Sister Peak, Nanda Khat. 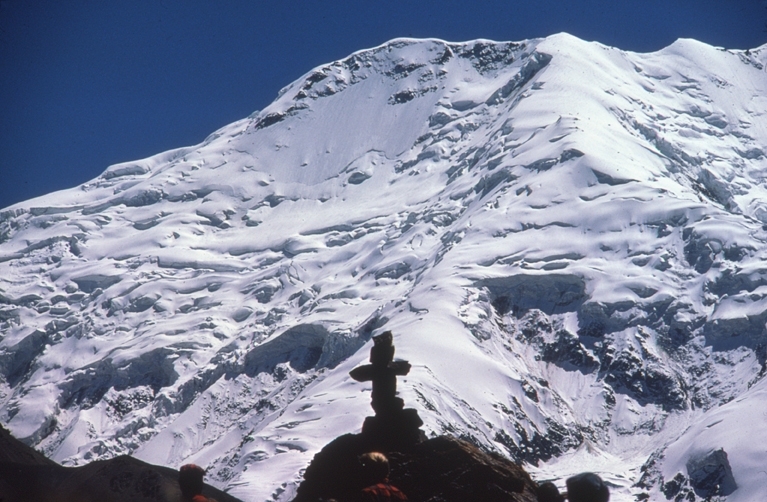 This peak is named after John, despite the fact that he never set foot on it! 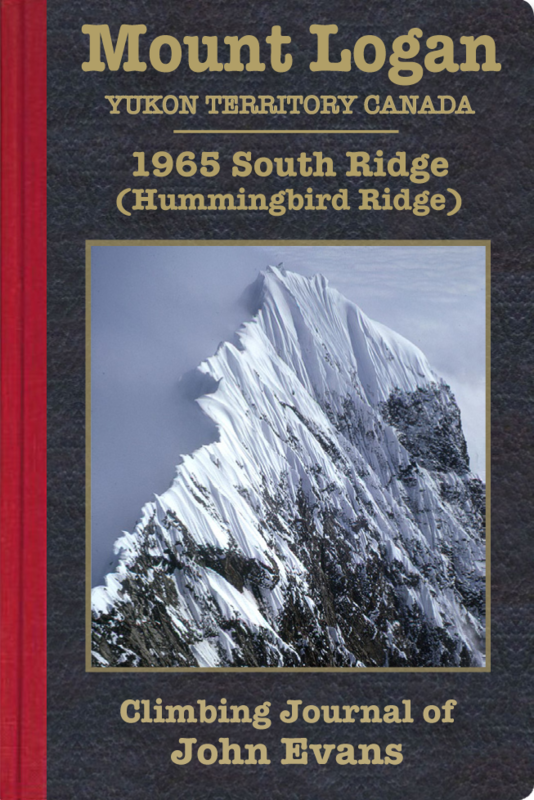 Copyright 2019 John Evans Climbing and Westwater Books Publishing. 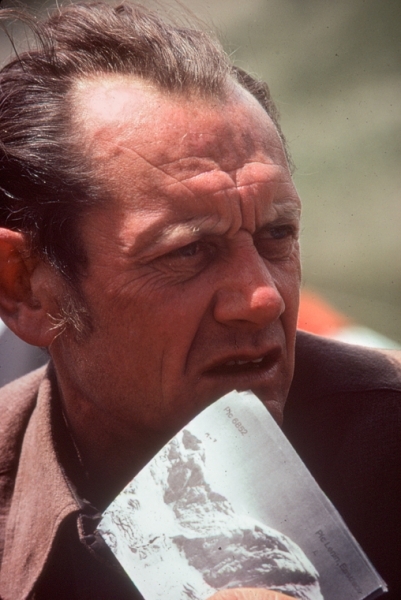 For speaking inquiries, please contact John here.